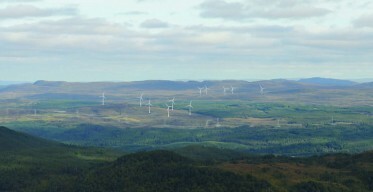 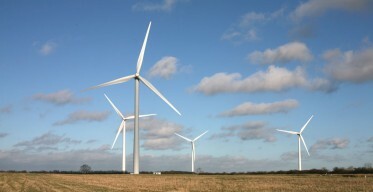 Stephenson Halliday became involved in the Kirk Hill Wind Farm project in 2014. 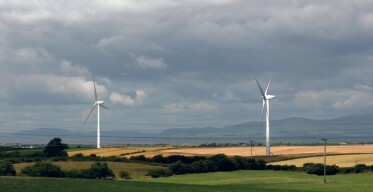 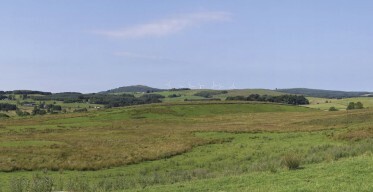 We provided landscape and planning services to our client Coriolis Energy Ltd, including LVIA and EIA coordination of this eight turbine scheme (110m to tip) in South Ayrshire. 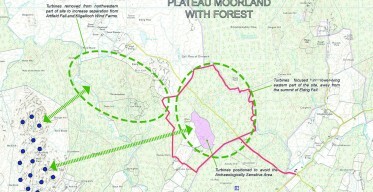 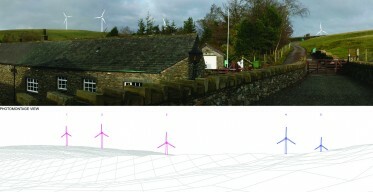 Following submission of the original planning application in 2015, we continued to be actively involved in the project, providing additional environmental information including detailed landscape character analysis and updated cumulative assessment. 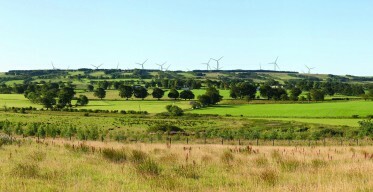 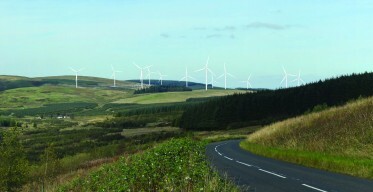 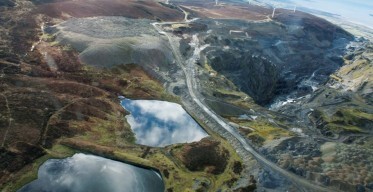 Following initial refusal by South Ayrshire Council in 2016, Stephenson Halliday worked closely with Coriolis Energy to provide landscape and visual advice in relation to the subsequent appeal. 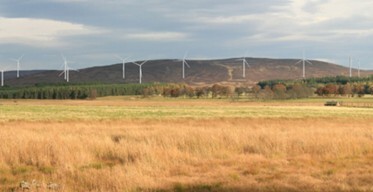 The appeal was allowed by a Reporter appointed by Scottish Ministers in February 2017.